As a meal Thanksgiving dinner is steeped in agrarian values and customs that do not thrive in restaurants, which are primarily urban inventions. It is also incongruous to celebrate what has become a domestic festival in a commercial setting. Neither gourmet restaurants nor fast food eateries present the homeyness considered conducive to celebrating the holiday. Nor is restaurant cuisine quite right for Thanksgiving. Thanksgiving dinner represents the ne plus ultra of comfort food. According to consumer researchers Melanie Wallendorf and Eric Arnould (“‘We Gather Together’: Consumption Rituals of Thanksgiving Day,” Journal of Consumer Research, June 1991), the typical dishes served are like baby food in that they are “baked, boiled, and mashed” foods which are soft in texture and prepared without much seasoning. 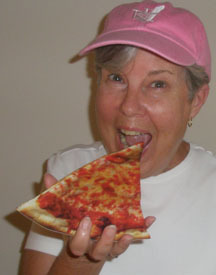 The emphasis is on the presentation and consumption of abundance, which for participants implies almost compulsory overeating. Few people are interested in culinary innovation which, for most, threatens the essentially infantile pleasures of the occasion. 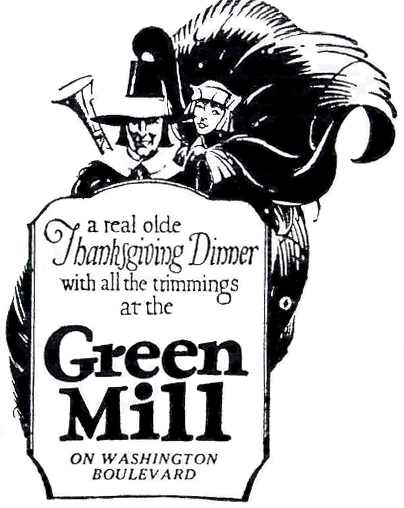 Despite restaurants’ apparent inadequacy in meeting the challenge of this American national gustatory ritual, there is some evidence that Thanksgiving restaurant-going has increased over the course of the past century. The tendency, though, is to see this more as symptom than innovation. The sentiment expressed in 1892, that Thanksgiving dinner in a restaurant is a “rather melancholy thing” has not been eradicated. One would think that the restaurants best positioned to capture the Thanksgiving trade would be those with Early American decor, or venerable restaurants that can reference tradition, such as Brooklyn’s Gage and Tollner, or those that stress home-based values, such as tea rooms. 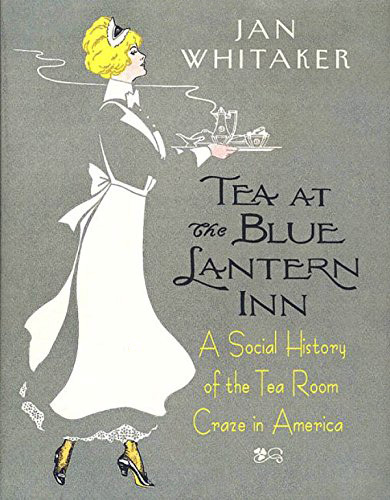 In the Los Angeles area, which seems to have had a fair amount of Thanksgiving restaurant trade in the 1920s, diners could choose from Ye Golden Lantern Tea Room or the Green Tea Pot of Pasadena, among others. Harder to understand, though, was the appeal of restaurants serving chop suey to the strains of Hawaiian music. 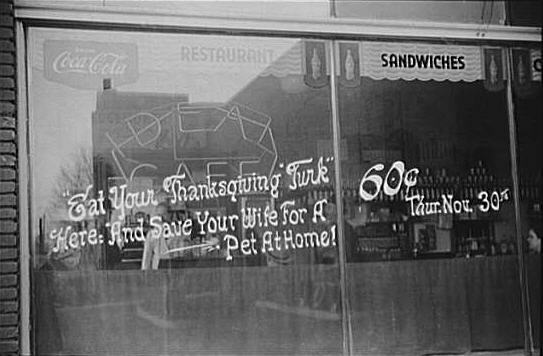 About the same time Indianapolis was well supplied with dining out choices for the holiday, ranging from traditional Thanksgiving fare at the Friendly Inn to barbecue at Ye Log Cabin to a “Special Turkey Tostwich, 25c” at Ryker’s. 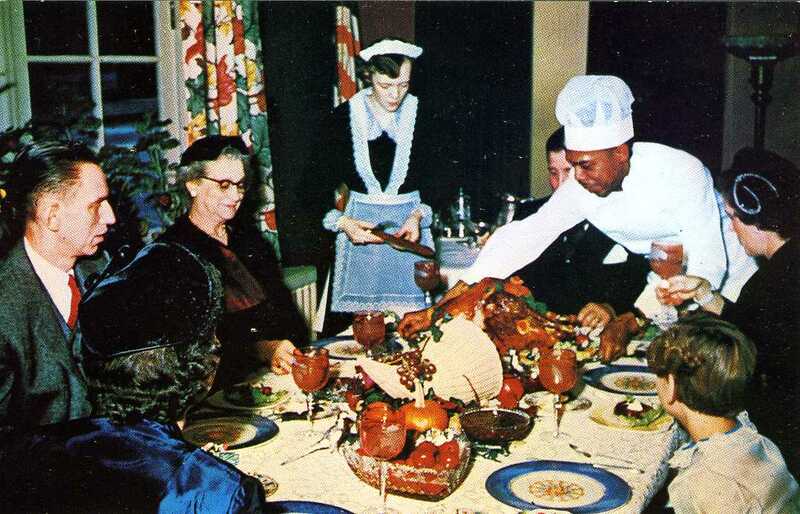 The city’s Bamboo Inn offered two styles of Thanksgiving dinner, one with turkey and the usual trimmings and the other a Mandarin Dinner with Shrimp Egg Foo Young and Turkey Chop Suey. 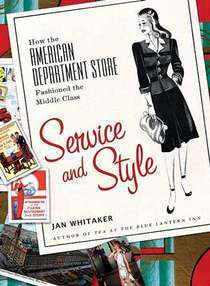 Although the president of the Saga Corporation, a restaurant supplier, insisted in 1978 that eating out on Thanksgiving and Christmas had lost its stigma, events such as turkey dinners given by churches and soup kitchens for the poor and homeless, as well as explanations given by restaurant patrons in surveys, would indicate otherwise. They seem to suggest that dining in a restaurant on Thanksgiving is frequently a compensation for some sort of lack on the homefront rather than a positive attraction in its own right. Wallenberg and Arnould reported that only 1.8% of the people they surveyed said they would prefer to spend Thanksgiving in a restaurant than at home.